Selfie, Selfie. "¿Dos cámaras orientadas hacia atrás? ¡Eso es 2017!" El último teléfono inteligente de rango medio Xperia XA2 Ultra de Sony presenta una cámara dual frontal para mejorar la calidad del selfie. Veamos si este fue un movimiento inteligente, ¿o sí? Y acabamos este análisis con el precio, otro handicap importante para que este móvil triunfe. El Sony Xperia XA2 Ultra tiene un precio de 430 euros. Es un precio que se queda a medio camino entre la gama media que llega de China y los terminales top. Todos los datos técnicos, especificaciones y características del Sony Xperia XA2 Ultra recogidos en una ficha técnica en la que se incluyen también fotos, vídeos, opiniones y precio del modelo. If you’re a smartphone user who sticks to the basics like web browsing, music streaming, texting, social media, and email, the Sony Xperia XA2 Ultra is a decent mid-range device which should easily cover those bases for you. Unfortunately, there are other devices on the market with better specifications for a slightly higher price which puts the XA2 Ultra in a tough spot. Overall, this affordable smartphone could be a great option for people looking for a high-quality camera, without a hefty price tag. Overall, I think most people will be happy with the results and I would say that under normal circumstances, the Xperia XA2 Ultra makes a fine substitute for a point-and-shoot camera. The Sony Xperia XA2 Ultra offers decent overall performance and above-average camera capabilities. But at $450, it's in the same price category as the Motorola Moto X4, which gets you dual rear cameras, compatibility with all major carriers, and some extra bells and whistles like waterproofing for $50 less. For $50 in the other direction, you have the Huawei Honor View 10, which boasts a sharper display and a more powerful processor. There's also the upcoming OnePlus 6 to think about, which will likely offer even more power than the View 10. Ultimately, despite being a capable phone that can snap nice photos, the XA2 Ultra feels a little lacking for the price. Other devices simply promise more for the money. Take the $199 Honor 7X or the $279 Moto G5S Plus, for example. These are two well-rounded handsets that are just about as powerful as the XA2 Ultra where it counts, except they feature modern designs and feature-packed dual lenses. Overall, it’s an impressive mid-range phone. The build quality is excellent and you’d be hard pressed to find anything else in this range that looks and feels as good as this. Plus since this is an unlocked device, you’re not tied down to any carrier. Updates also come really frequently and that’s always a plus when it comes to Android devices. 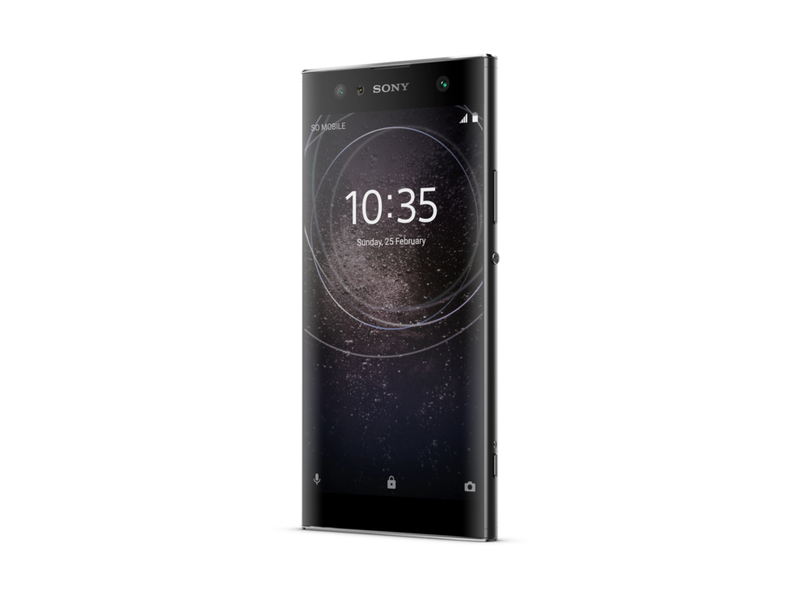 The Sony Xperia XA2 Ultra is available as an unlocked device for GSM networks and is priced at $450 in the U.S.. For a mid-range phone, the XA2 Ultra has a lot to offer, with its long overdue design refresh, dual front-facing cameras, fantastic battery life, and finally, a fingerprint sensor that now works. 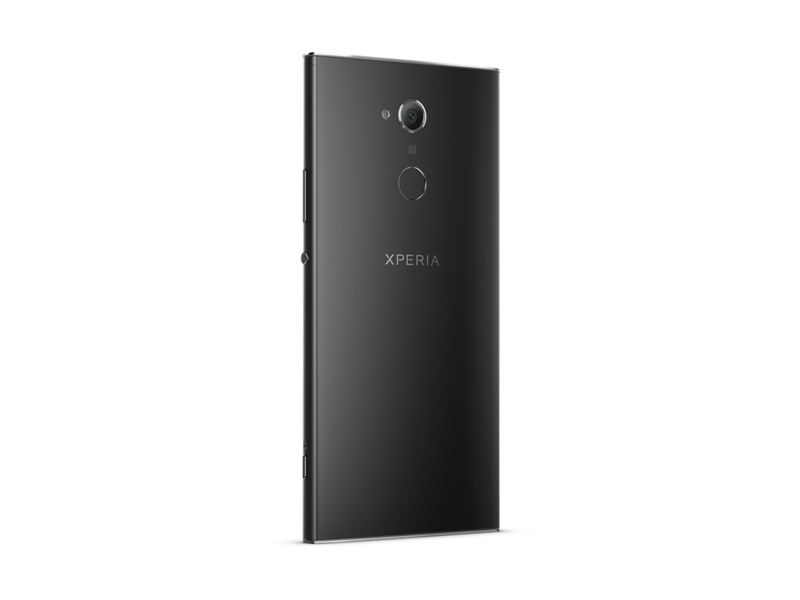 But it’s not priced as competitively as it should be — typical of most Sony phones. The best phone Sony has produced in years. It’s big, but you get a lot of phone for your money. The Sony Xperia XA2 Ultra doesn’t quite offer the obvious aggressive value of a handset such as the OnePlus 5T. Its specs are mid-range, the camera isn’t stabilised, and 32GB storage is easy to consume if you’re a mobile media hoarder. Its size may also be off-putting – you’d be wise to head to the high street to have a feel before you buy. With all of these 18:9 aspect ratio mid-range smartphones entering the race to be best mid-range handset out there, the Xperia XA2 Ultra doesn't seem like it fits in. However, with its specs, it might be possible that the phone can find its own niche among certain rectangular phone lovers. Speaking of price, the XA2 Ultra comes in at R 7 999 depending on the retailer. This is the same amount that the XA1 Ultra first appeared locally for, which means that consumers buying the new device will be getting more bang for their buck. That said, I don't believe that there are enough improvements across the board for those who already own the XA1 Ultra to upgrade. The Sony Xperia XA2 Ultra is a weird phone. Sony could have made a svelte mid-range Xperia at a lower cost than its flagships, but has instead made a £379 chunky mess. You can get the XZ1 for £449 in the UK now, and we strongly recommend that Sony phone over this one. Despite the underwhelming gaming and spotty main camera performance, I guess they do not matter as much since it's a selfie phone and targetted at the selfie lovers. This is one of those premium selfie phones that's big sized (which some consumers prefer), the dual front cameras work wonderfully, the battery is awesome and charges fast. But the fact remains that RM1999 is kind of expensive with those other qualities. At £379, though, you’ll have to really value that picture quality. There are better all-rounders out there for similar cash, like the Honor 9, Moto X4 and Galaxy A5 - even if that means making do with a smaller screen. 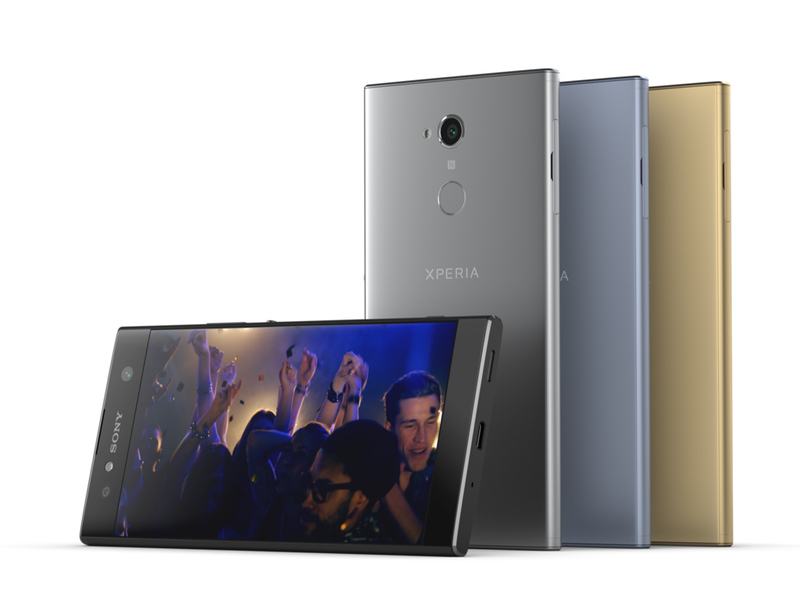 Sony’s Xperia XA2 Ultra offers two main advantages over the standard XA2. The first is that more spacious screen, a major draw for anyone who consumes lots of video on the go. The second is that updated dual selfie cam, which is particularly good for low light and night shots. With their snappy performance and solid battery life, the Xperia XA2 and XA2 Ultra offer good value for their money, and despite the few minor issues here and there, I'd say that they'll satisfy users who want to get the most bang for their buck and don't want to spend a fortune on a new phone. Would I use any of these as a personal device? Yes, though I'd probably go for the XA2 as the larger XA2 Ultra doesn't really have enough exclusive features to win me over. If you're into selfies, however, the larger XA2 Ultra would be the one to go with. The Xperia XA2 Ultra is doing great in its domain - a massive screen and an impressive selfie experience. If you aren't a grumpy old-school person, then there is a good chance you like to take selfies and share your face occasionally on the social networks. Sightseeing, dining, beaching, clubbing, hiking, biking, vlogging, or maybe even duckfacing (how about no! - ed.) 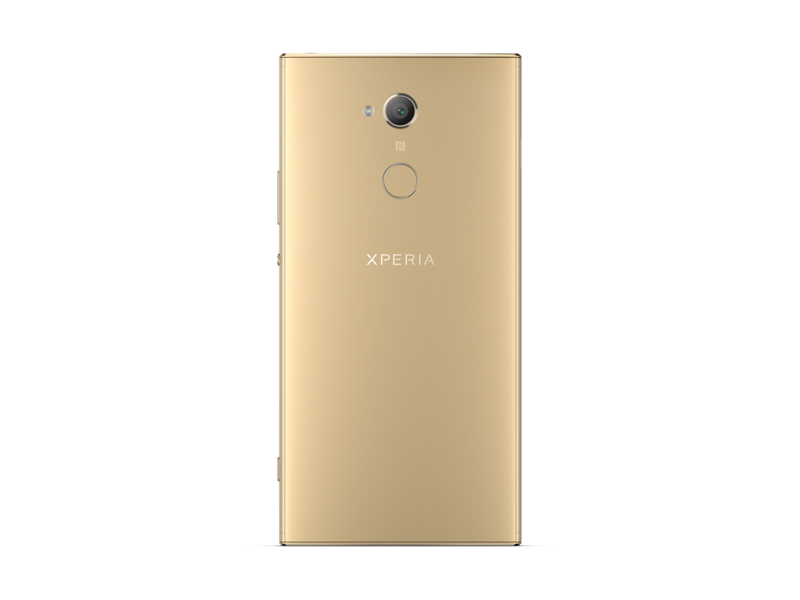 - the Xperia XA2 Ultra is ready for any occasion but swimming. Our initial impressions of the Xperia XA2 Ultra aren't great. Apart from having dual front cameras and a pretty large battery, the phone doesn't have much going for it. It's huge and heavy and has big bezels despite Sony describing it as 'borderless'. Worst of all is that Sony has priced it the same as impressive rivals like the OnePlus 5T so we can't see it topping the mid-range chart. Check back for a full review soon. The Sony XA2 Ultra will be a niche device, but it’s one of the only options on the market if you want a big-screen Android phone without breaking the bank. The Xperia XA2 and XA2 Ultra will be available in multiple colours when they launch in the coming months. As for pricing, Sony hasn't revealed that yet, but given the specifications, we hope that they will both be in the sub-Rs. 25,000 segment when they eventually land in India. So, what did you think of Sony's first 2018 offerings? Let us know your thoughts in the comments section below. Sony's wasting no time kicking off the year 2018 - CES in January marks the announcement of the Xperia XA2 and XA2 Ultra midrangers, plus an L2 lower down the ranks. After the brief time we got to spend with a few early units of the three models, you can label us excited. The Sony XPERIA X2A is a pretty good upgrade from last year’s XPERIA X1A. With the longer battery life and much better LTE connectivity, it should provide an improved user experience. The camera still has impressive “paper” specs, and we can’t wait to take it in the field to see what kind of photos it can snap. The dual-selfie camera will prove particularly interesting. There is a surprisingly large market for that. However much they cost, the Xperia XA2 will come in silver, black, blue, and pink, while the Xperia XA2 Ultra will arrive in silver, black, light blue, and gold. Finally, the Xperia L2 will come in black, gold, and pink. Sony tells us that they will be available starting in late January. 70% Test Du Sony Xperia XA2 Ultra : Le Selfiephone Par Excellence ? 82% Recenzja Sony Xperia XA2 Ultra z 6-calowym wyświetlaczem. Duży może więcej? Qualcomm Adreno 508: Estos procesadores gráficos pueden mostrar únicamente juegos antiguos, fluidamente. Juegos actuales pueden ser presentados con detalles sustancialmente reducidos. SoC octa-core de gama media con ocho núcleos de CPU ARM Cortex-A53 con hasta 2,2 GHz, una GPU Adreno 508, un controlador de memoria LPDDR4-2666 y un módem X12 LTE (Cat 13/12, 300 / 150 MBit). Manufacturado en el moderno proceso de 14nm. 0.221 kg: Este peso es típico de smartphones. 75.96%: Esta evaluación no es convincente. Debe ser considerado que difícilmente existen portátiles que reciben una evaluación abajo de 60%. Esta portátil es evaluada abajo del promedio, esta realmente no es una recomendación para la compra.